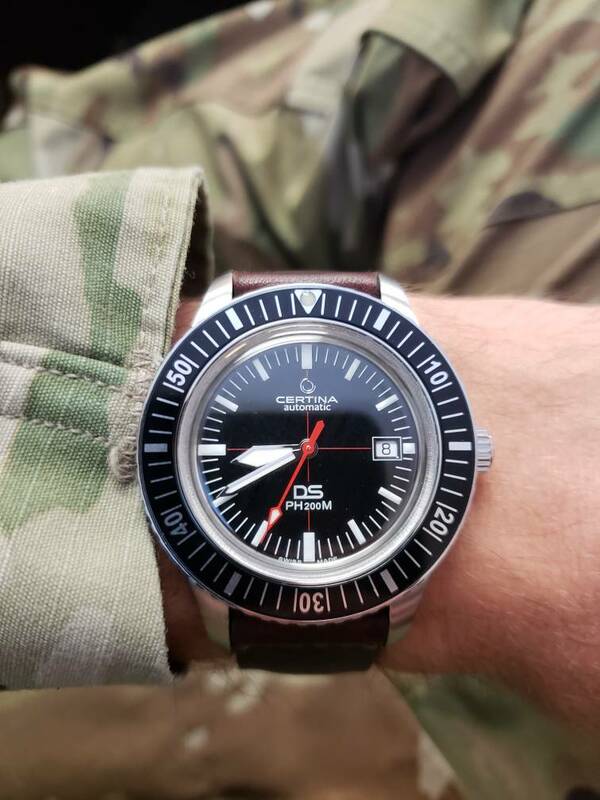 I saw this Certina DS Ph200m reissue come out of Baselworld earlier this year and was blown away by it. Unfortunately, it isn't available in the US and I was disappointed that it wouldn't be an option for me. Then I started looking at European stockists and wondering if they would ship to the US, and I found one in the UK that would, so I put in my preorder. It arrived today, and I am blown away at how cool it is! 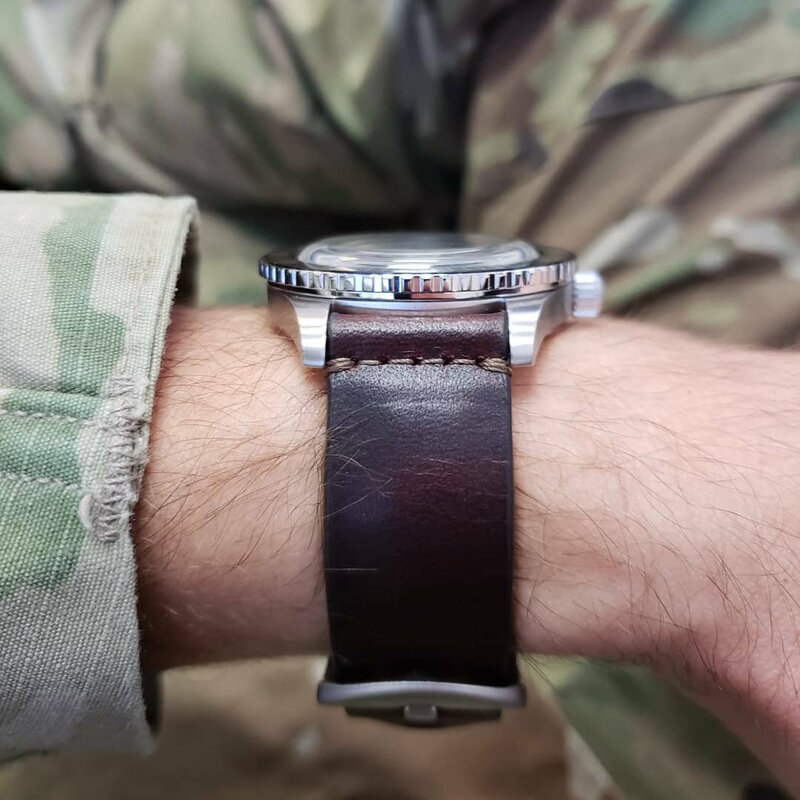 It is a little long lug-to-lug, so I don't think it will work on a NATO for me, but I put it on a Worn and Wound Type 1 leather and it works well, then I put it on a Toxic NATO's Scurfa rubber strap and it is perfect! This is definitely going to be the last purchase for the year... 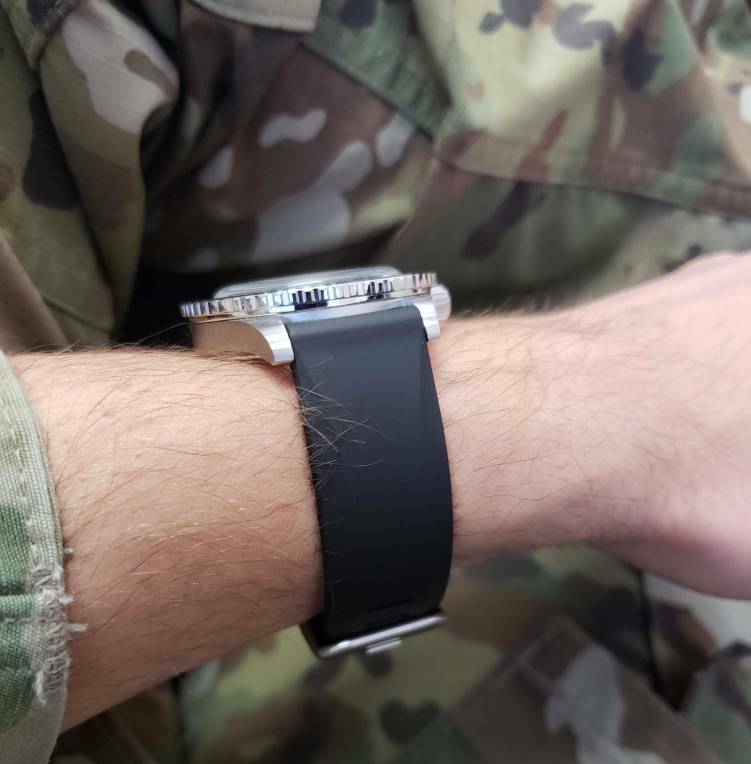 I need to wear the watches I have!!! Congrats, Jocke has got one of those too. Looking great!